1977mm x 800mm x 33mm. Set of 4 matching Victorian 4 paneled pine doors reclaimed from same house. Mouldings to panels on front only. a) 1963mm x 760mm x 36mm. b) 1970mm x 753mm x 36mm. c) 1954mm x 756mm x 36mm. d) 1955mm x 757mm x 36mm. 4 matching Victorian 4 panel pine doors. Victorian 4 panelled pine door. 809mm x 1946mm x 35mm. Reclaimed pine 4 panel door with raised panels. 1945mm x 762mm x 35mm. Victorian 4 paneled pine door. 1805mm x 870mm x 36mm. 802mm x 1926mm (once levelled) x 34mm. Set of 9 matching Victorian 4-panel pine doors with mouldings to panels on both sides. 2 matching Victorian pine doors (PDX009a & b). 2005mm x 855mm x 38mm. 2013mm x 855mm x 40mm. 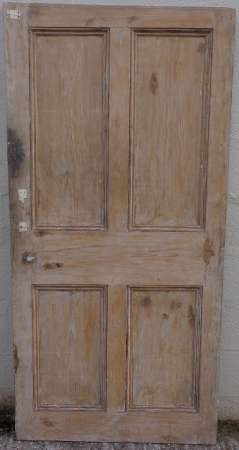 Large Victorian 4 panel pine door. 909mm x 2091mm x 50mm. Reclaimed 4 panel pine door. 2044mm x 755mm x 34mm. 1945mm x 750mm x 33mm. Victorian 4 panel door with chamfered detail around panels. 2090mm x 906mm x 46mm. 1944mm x 805mm x 35mm. 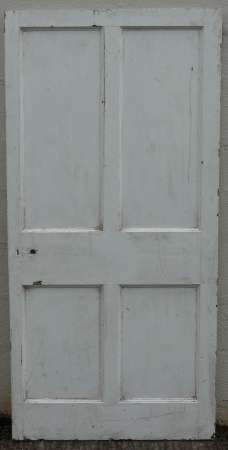 A set of 8 matching Victorian pine doors. A) 2112mm x 785mm x 47mm. B) 2105mm x 779mm x 47mm ( 6mm deep groove around edge of door). C) 2106mm x 804mm x 47mm. D)2101mm x 800mm x 47mm. E) 2102mm x 805mm x 47mm. F) 2096mm x 810mm x 47mm. G) 1982mm x 752mm x 47mm. H) 2110mm x 784mm x 47mm ( 6mm deep groove around edge of door). 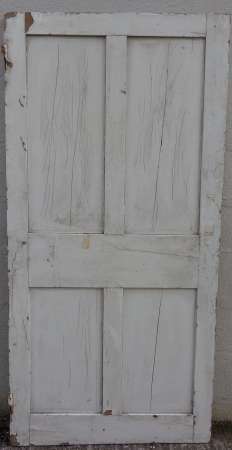 Antique 4 panel pine door. 1868mm x 860mm x 38mm. Reclaimed pine 4 panel door with slightly raised & fielded panels. 1960mm x 755mm x 35mm. 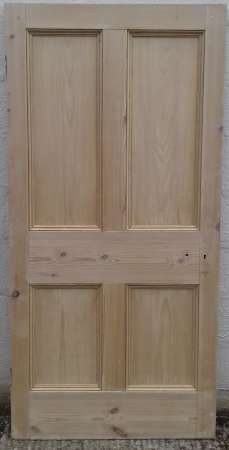 Victorian 4 panel pine door with no mouldings to the panels. 1927mm x 732mm x 27mm. Victorian 4 panel pine door with no mouldings to panels. Victorian pine 4 panel door. 1891mm x 701mm x 34mm. 1835mm x 800mm x 28mm. 1836mm x 805mm x 27mm. 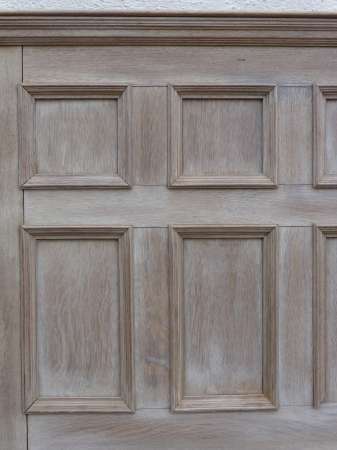 A very heavy early 20th century solid oak door with full thickness panels. 1880mm (once levelled) x 705mm x 45mm. 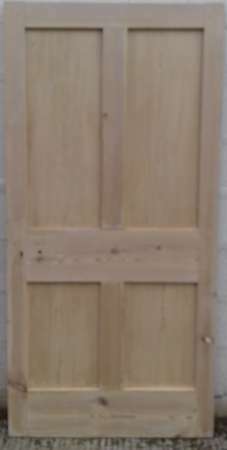 Unusually narrow Victorian 4 panel pine door. 630mm x 1905mm x 30mm. Early Georgian pine door with raised panels to front. Early Georgian 4 panel pine door with raised panels to both sides. 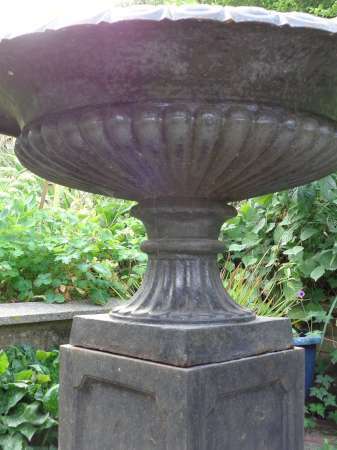 1960mm x 905mm x 30mm. Early Georgian 4 panel pine door with raised panels to front. 1951mm x 750mm x 40mm. 2 matching four panel doors in pine. B)860mm x 2038mm x 33mm. 1960mm x 760mm x 35mm. Short reclaimed 4 panel pine door. 1790mm x 758mm x 37mm. Georgian 4 panel pine door. 1825mm x 806mm x 30mm. Set 0f 4 matching Victorian four panel pine doors. 1967mm x 806mm x 33mm. Reclaimed 4 panel pine door with raised & fielded panels. 1897mm x 660mm x 35mm. 1835mm (minimum) x 772mm x 34mm. 1943mm x 738mm x 38mm. 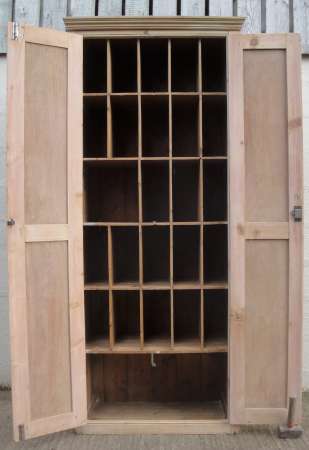 Victorian stripped 4 panel pine door – please note that a strip of pine has been added at the base. 1940mm x 758mm x 34mm. 1928mm x 750mm x 34mm. Victorian pine 4 panel pine door. 1960mm x 755mm x 34mm. 1950mm x 750mm x 34mm. 1955mm x 750mm x 35mm. 1950mm x 754mm x 34mm. 1778mm x 815mm x 32mm. 1950mm x 758mm x 36mm. 1642mm x 737mm x 30mm. 19th century 4 panel pine door. 1945mm x 778mm x 32mm. 3 matching Edwardian 4 panel doors. 1948mm x 756mm x 36mm. 1987mm x 752mm x 34mm. 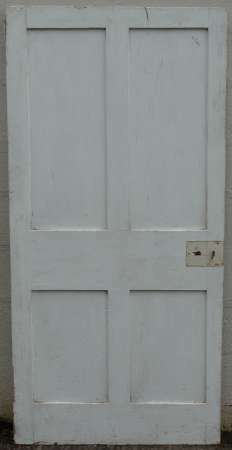 Small Victorian 4 panel pine door. 1700mm x 718mm x 28mm. 1956mm x 730mm x 35mm. 1962mm x 750mm x 34mm. Victorian 4 paneled pine door with no mouldings to panels. 1900mm x 845mm x 33mm. 1940mm x 780mm x 34mm. Reclaimed 4 paneled door with no mouldings to the panels. 1953mm x 753mm x 34mm. 2067mm x 860mm x 34mm. 2 matching Victorian 4 panel pine doors. A) 2000mm x 812mm x 36mm. B) 1990mm x 818mm x 36mm. 1946mm x 757mm x 36mm. 1952mm x 758mm x 36mm. 1818mm x 798mm x 21mm. 1909mm x 710mm x 32mm. 1790mm x 877mm x 33mm. 2006mm x 762mm ( inc. 10mm strip added to one side) x 34mm. 1945mm x 752mm x 36mm. 1883mm x 809mm x 43mm. 1916mm x 845mm x 31mm. 1990mm x 817mm x 32mm. 1805mm x 875mm x 34mm. 1846mm x 811mm x 27mm. Victorian ‘understairs’ 4 paneled pitch pine door. 2140mm/1646mm x 750mm x 36mm. 1946mm x 750mm x 35mm. 1945mm x 755mm x 34mm. 2053mm x 859mm x 45mm. 2060mm x 862mm x 44mm. Reclaimed Victorian style 4 panel pine door. 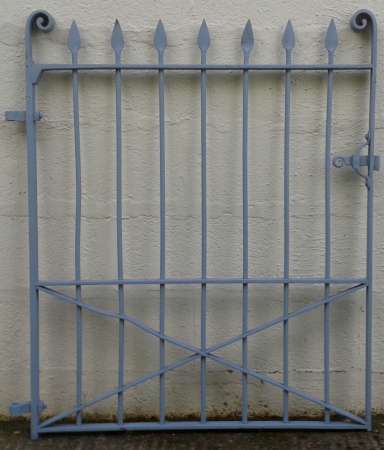 2007mm x 850mm x 40mm. 1971mm x 753mm x 34mm. 1900mm x 752mm x 34mm. 1975mm x 755mm x 34mm.